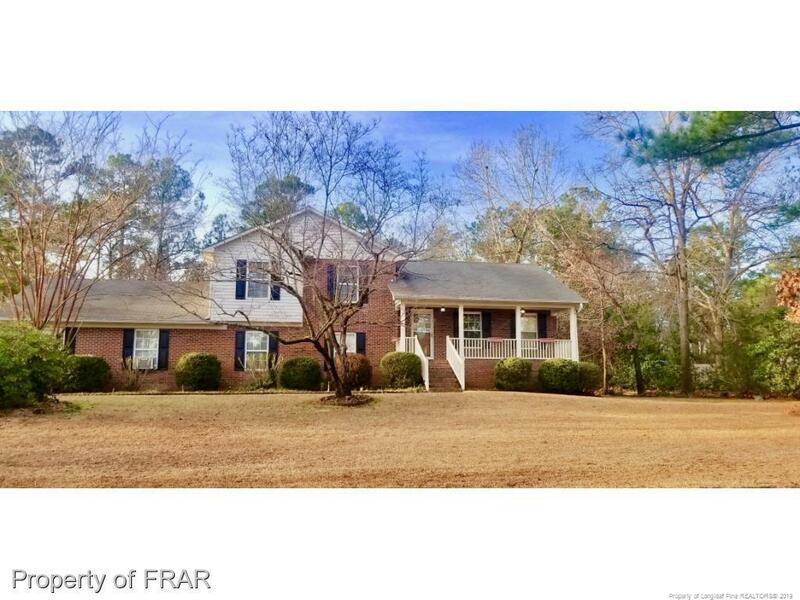 Charming country home with lots of privacy & space! Great 4 bedroom, 3 bath home with huge yard on a friendly one street subdivision. 3 bedrooms upstairs, master bedroom downstairs with separate shower, & garden tub. Eat-in kitchen, formal dining room, formal living room/office, & a large 2 car garage with a side entrance. Huge yard has beautiful mature landscaping that is perfect sanctuary to retreat to at the end of the day. Seller offering a $5,000 kitchen allowance. Directions: Right Onto Nc-162/Bingham Dr., Follow Nc-162, Right Onto I-95bus S., Follow Marracco Dr. To Nc-59 S./Chickenfoot Rd, Left Toward Marracco Dr., Right Onto Marracco Dr. & Left Onto Nc-59 S./Chickenfoot Rd. Fire Dept Rd. To Independence Dr.
Inclusions: All Remaining Appliances In Home.